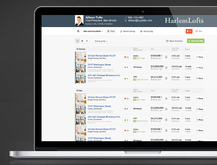 The BHW Group is an Austin-based web and mobile development company. During our eleven year history, we have worked with over 60 clients to create more than 340 web and mobile applications. Our repeat business is indicative of the quality and value delivered on each of our projects. 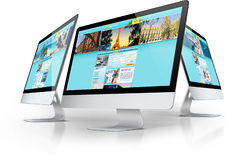 We work with clients to define, design, develop, and deliver these applications. 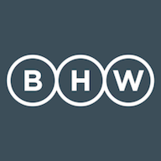 BHW is an agile company that embraces open-source technologies and employs top-of-the-line engineers and designers. Our team has a diverse knowledge base and is always ready for a new challenge.